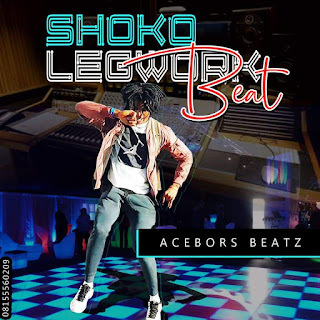 The ace producer himself, ACEBORS BEATZ is here his own beat to support the trending legwork style. 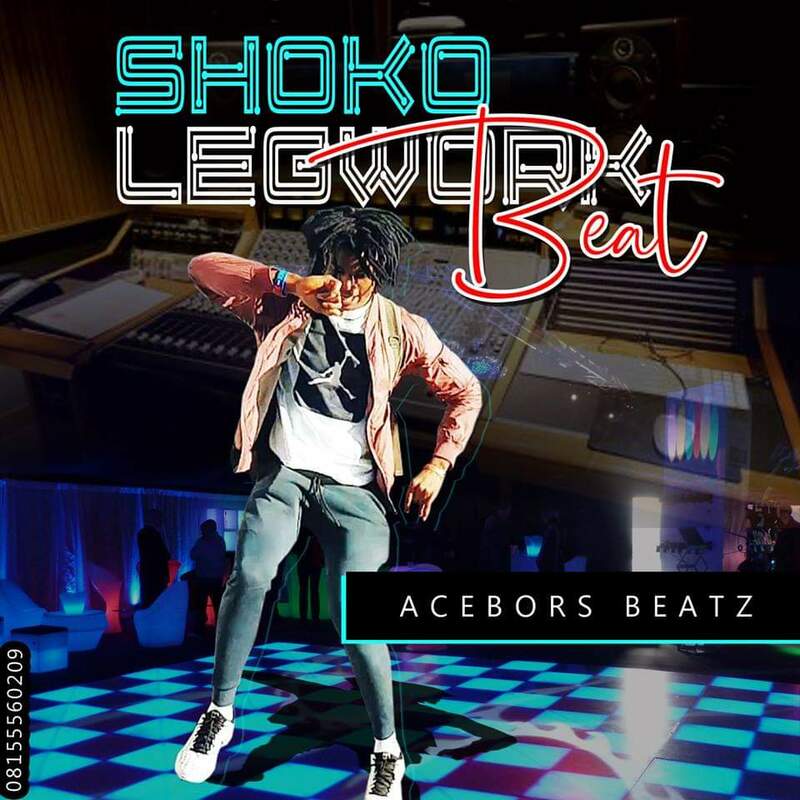 The beat is for artiste and djs to jump on, ACEBORS studio is open for your complete production! 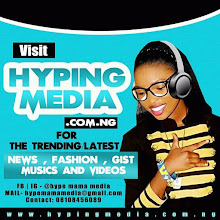 Kindly hook him up on 08155560209.